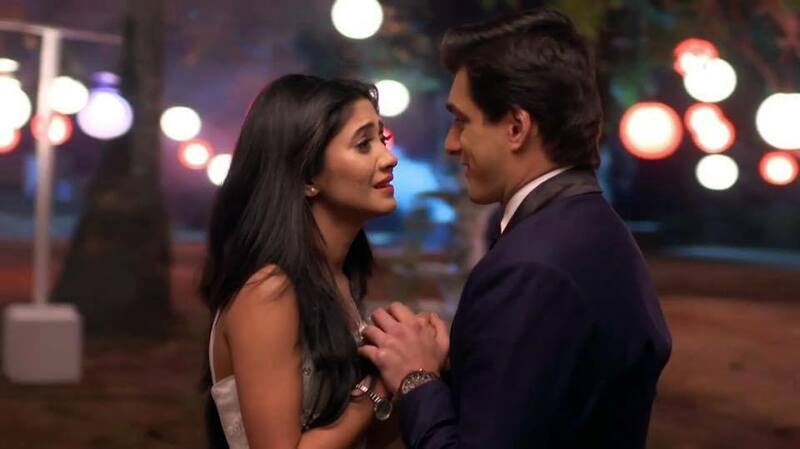 Home Editor's Picks Ring twist in KaiRa’s engagement next in Yeh Rishta…. Ring twist in KaiRa’s engagement next in Yeh Rishta…. Kartik rushes for engagement. He asks his family to come fast. He is very excited for engagement and wants to see Naira soon. Kartik finally meets Naira in engagement. He holds her hand, while attending guests. Gayu sees them romancing. Naira impress Kartik’s family and gets blessings from Manish and Dadi. Kartik and Naira have filmi rituals in engagement, where they spread happiness. Everyone miss Akshara and find happiness in Naira’s happiness. Kirti comes in Kartik’s engagement and surprises him. Kirti and Gayu announce a game and make Kartik and Naira play in filmi style. Kirti tries to keep positivity in Kartik and Naira’s life. Naira shoots Kartik with a flower and says if her aim strikes right, then Kartik has to listen to her. Everyone enjoys the rasam. Kartik plays the same game by shooting flower at Naira. There is drama in engagement as Naira’s ring goes missing. Gayu, Mishti and everyone dance. Naira and Kartik have their eye signalling romance going on. Surekha creates a scene for the ring gone missing. 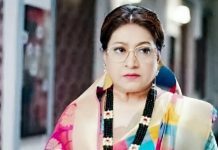 Dadi gets angry on Naira’s family for missing the costly solitaire. Naksh solves all the mess and situation gets under control. Naira and Kartik exchange the rings. The families get happy for their engagement. Kartik get restless to talk to Naira. He keeps signing her to come aside. The families get in between them and do not give them time. Naira gets the idea to talk by hiding under the table. She acts that her earring fell down. Kartik understands her plan and goes under the table. Like an old moment, Kartik and Naira get under the table and romance. They find some privacy away from the families. Kartik and Naira confess love to each other once again. Kartik makes Naira wear the diamond ring of his choice. He says I chose this ring for you, while the family chose the costly one. Kartik’s simple choice gets liked by Naira. Kartik kisses her hands. They met under the table during Yash and Rose’s marriage function. They recall the old times. They talk of their engagement and their life changing. Kartik’s dreams will be fulfilled. Everyone find Kartik and Naira to give them post engagement surprises. Keep reading.